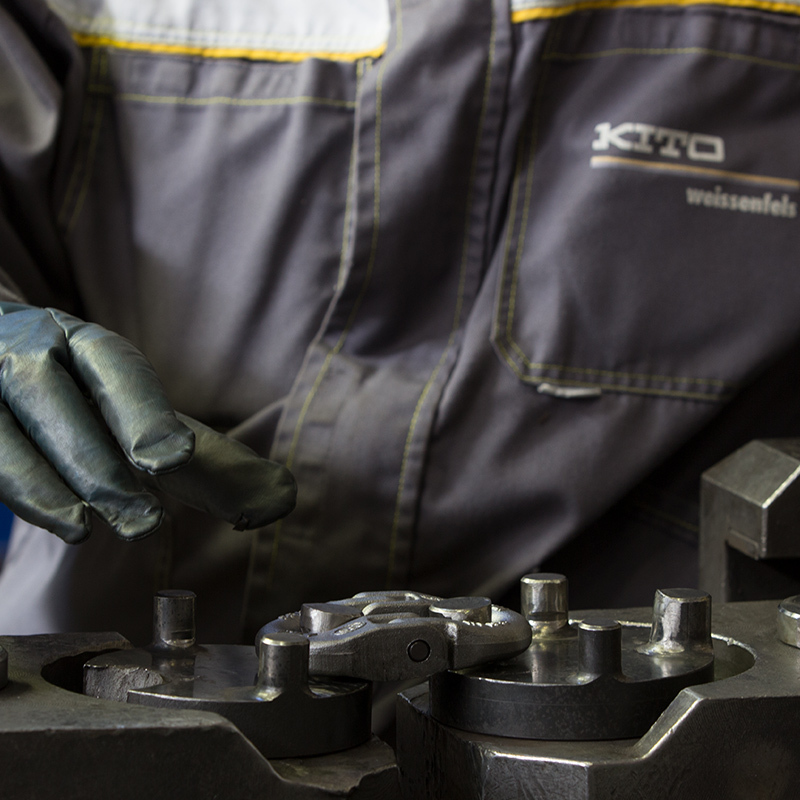 As a Japanese high-tech manufacturer, KITO stands for innovation, precision and trust. 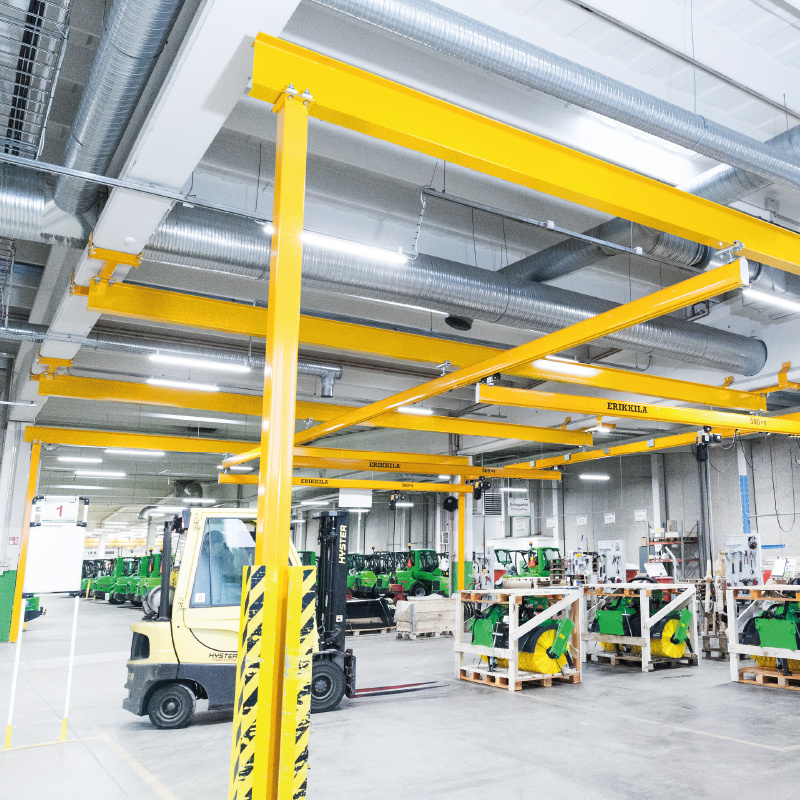 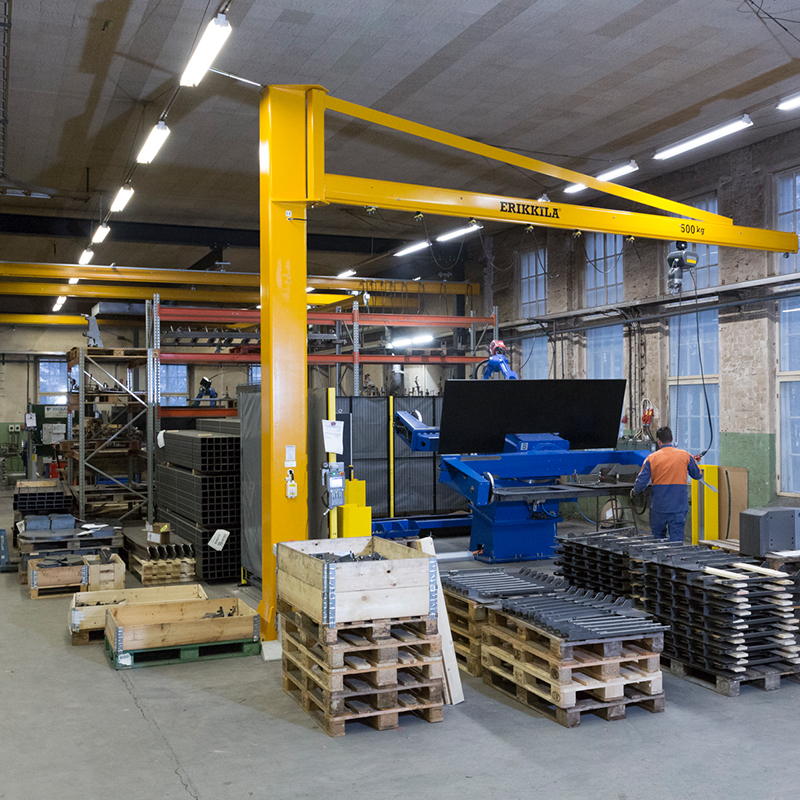 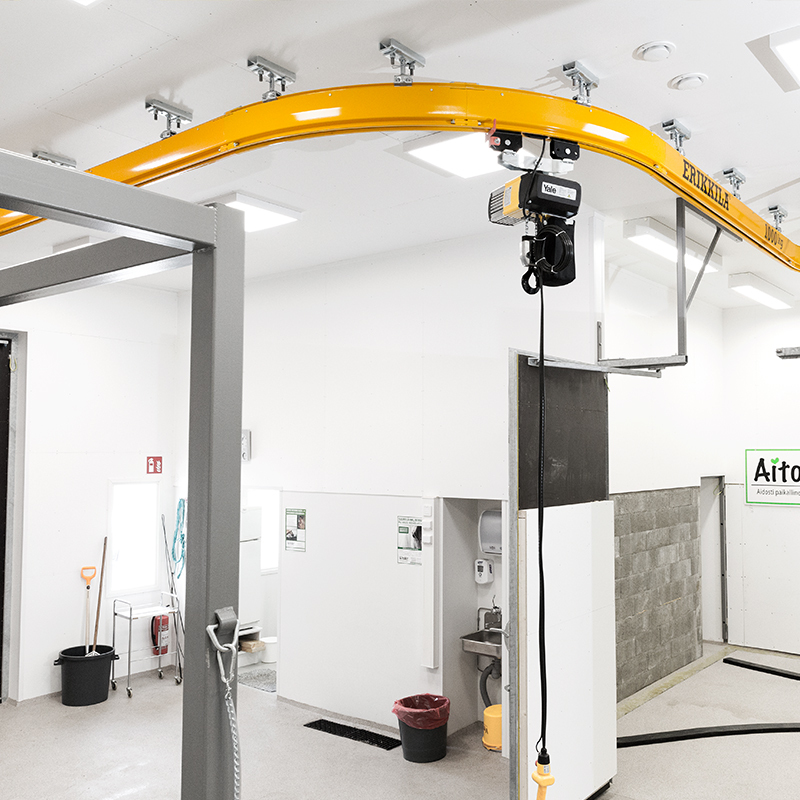 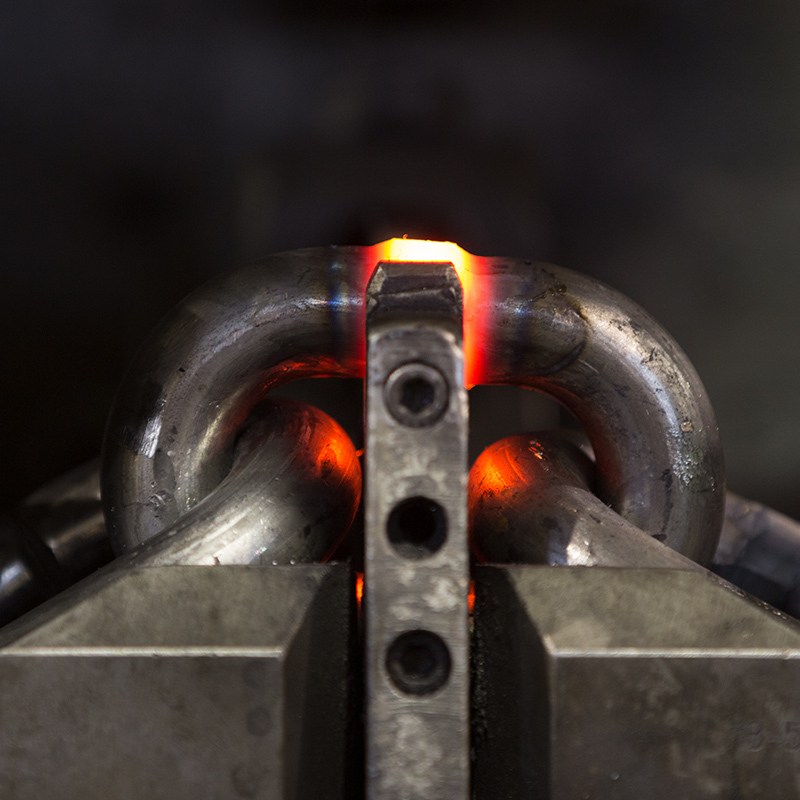 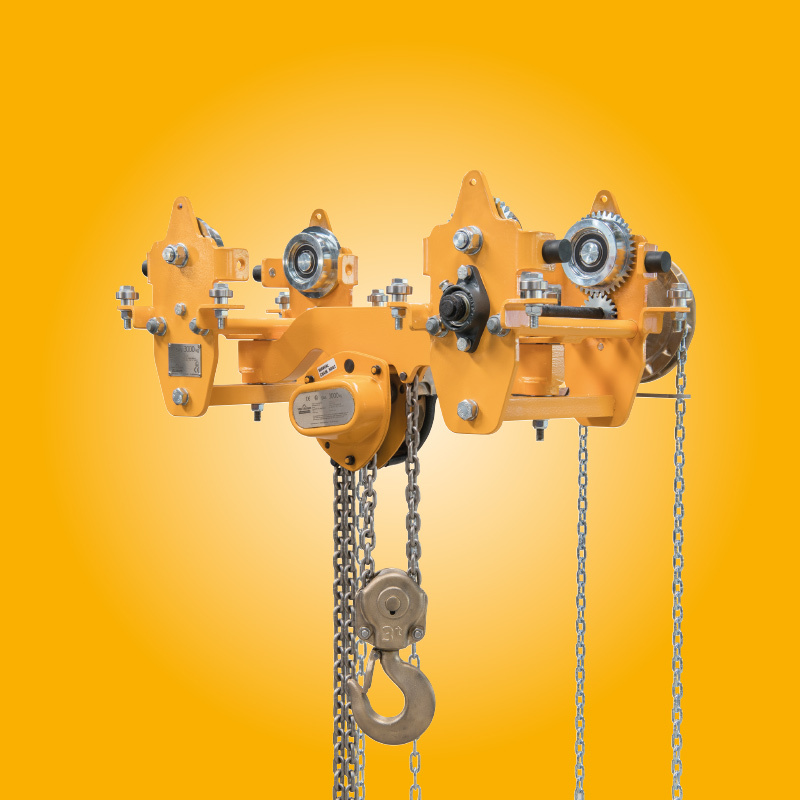 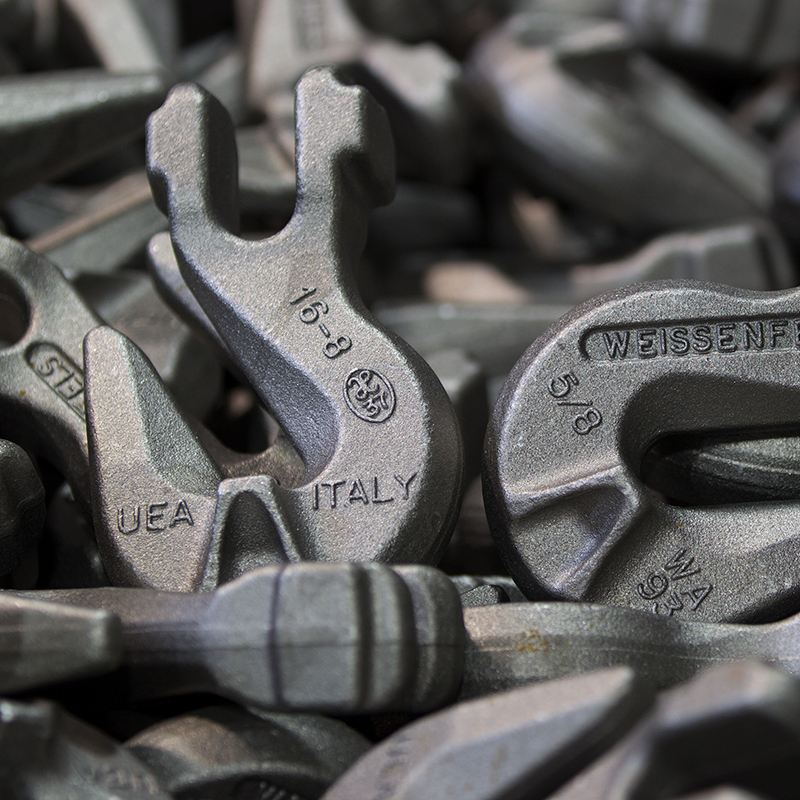 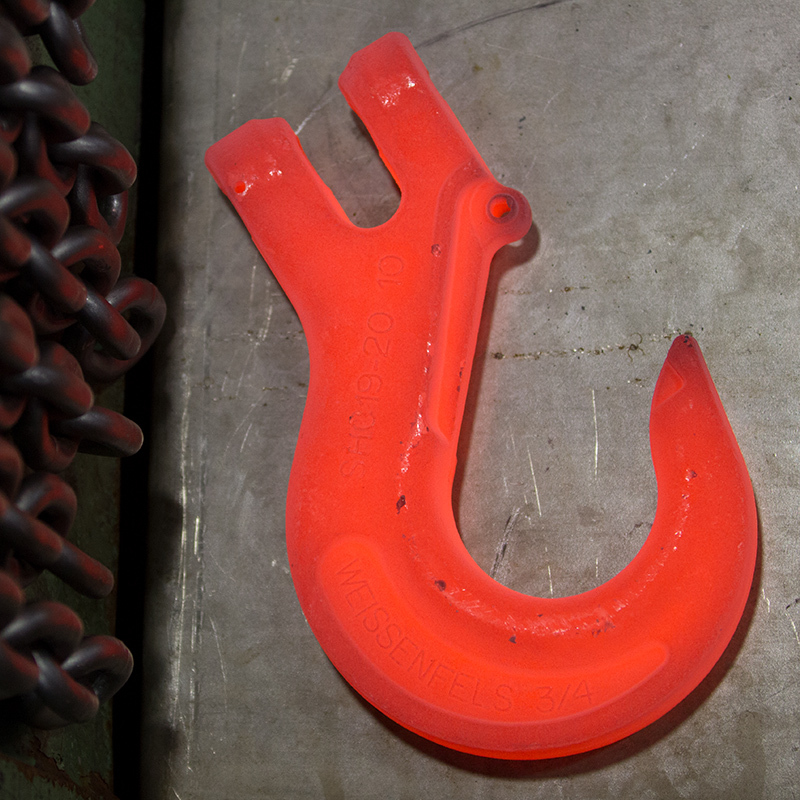 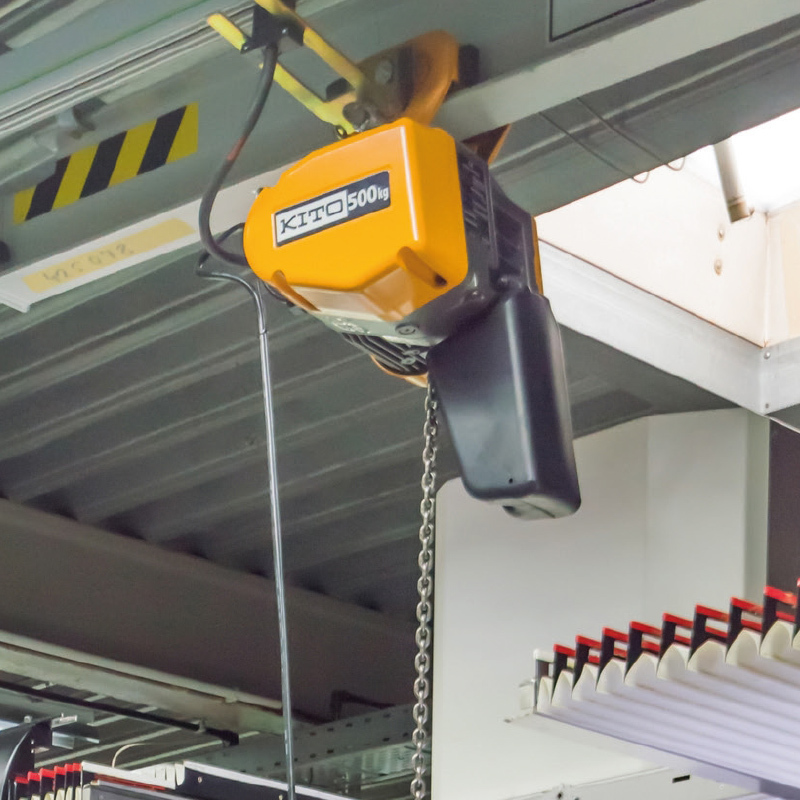 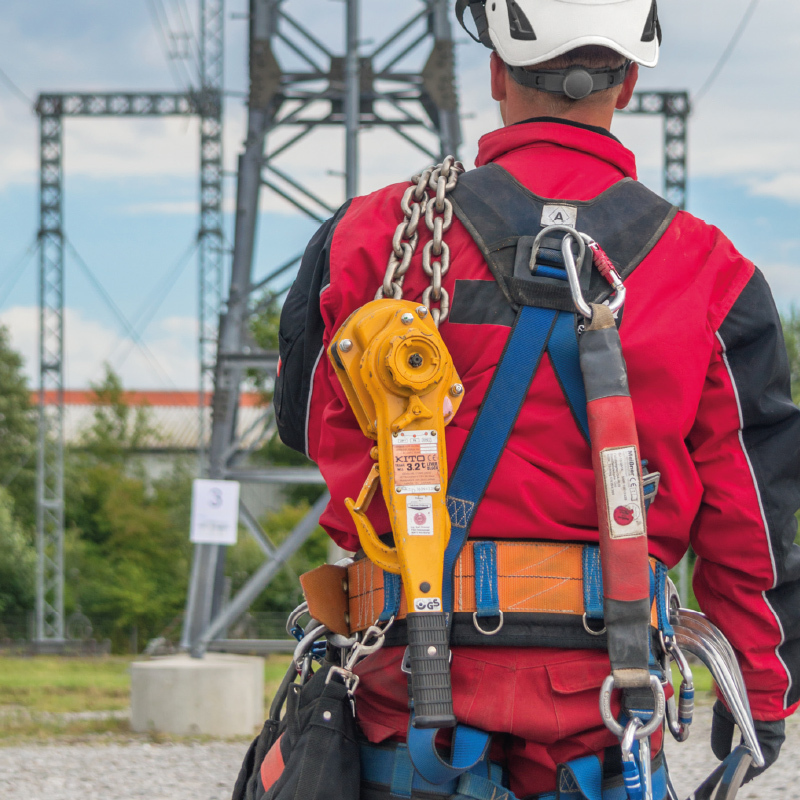 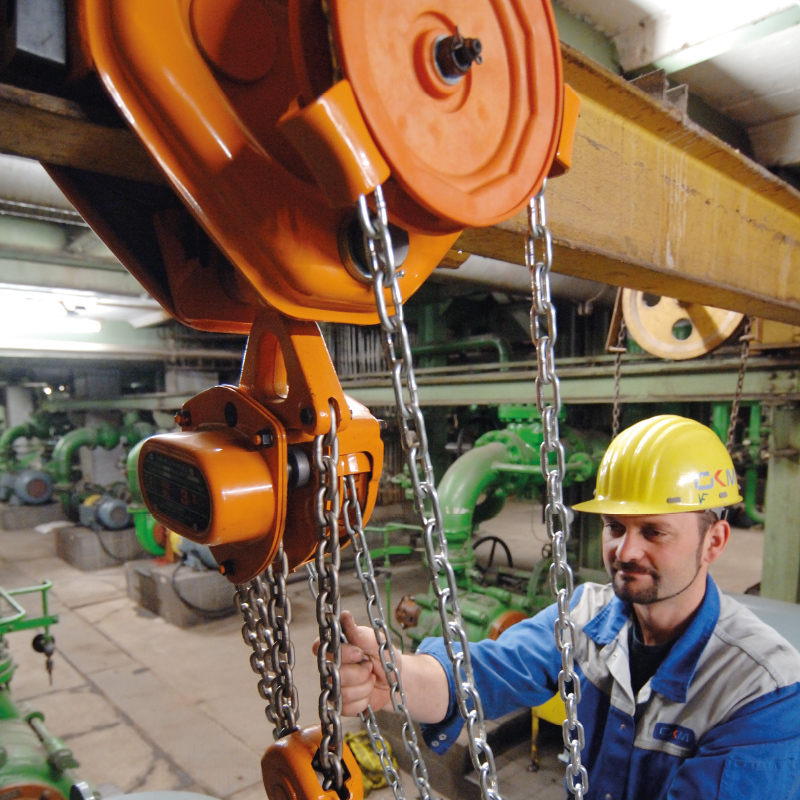 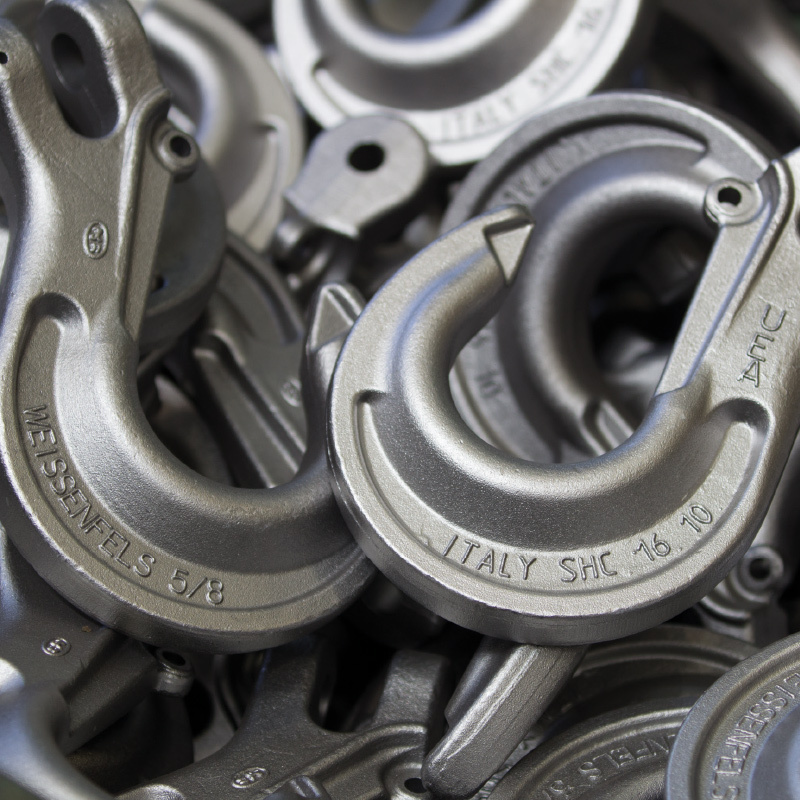 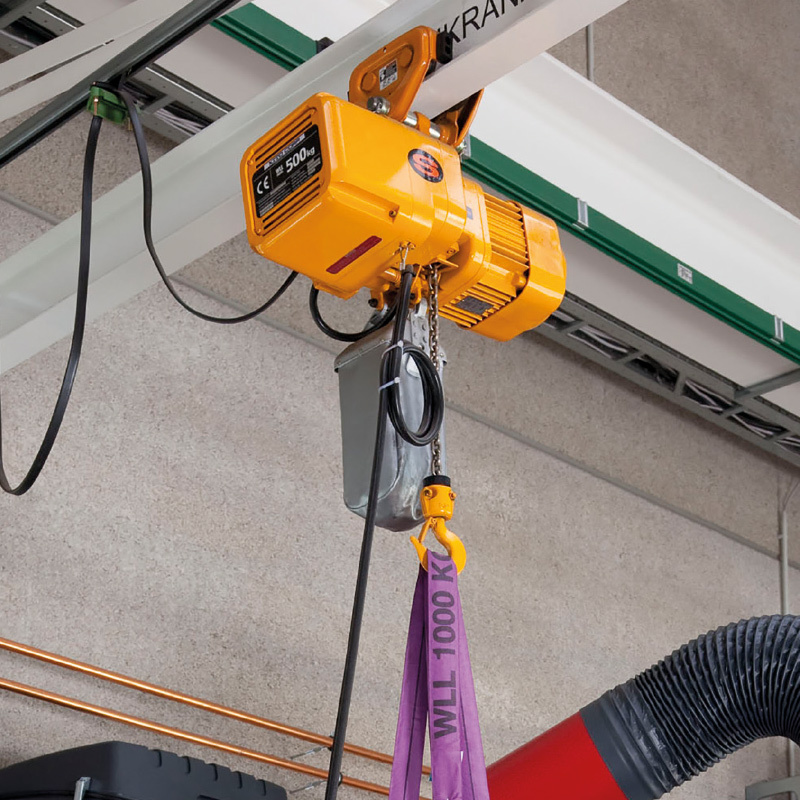 With more than 85 years of experience in the manufacture of hoists and cranes, there is a good reason why the company is a world leader in quality. 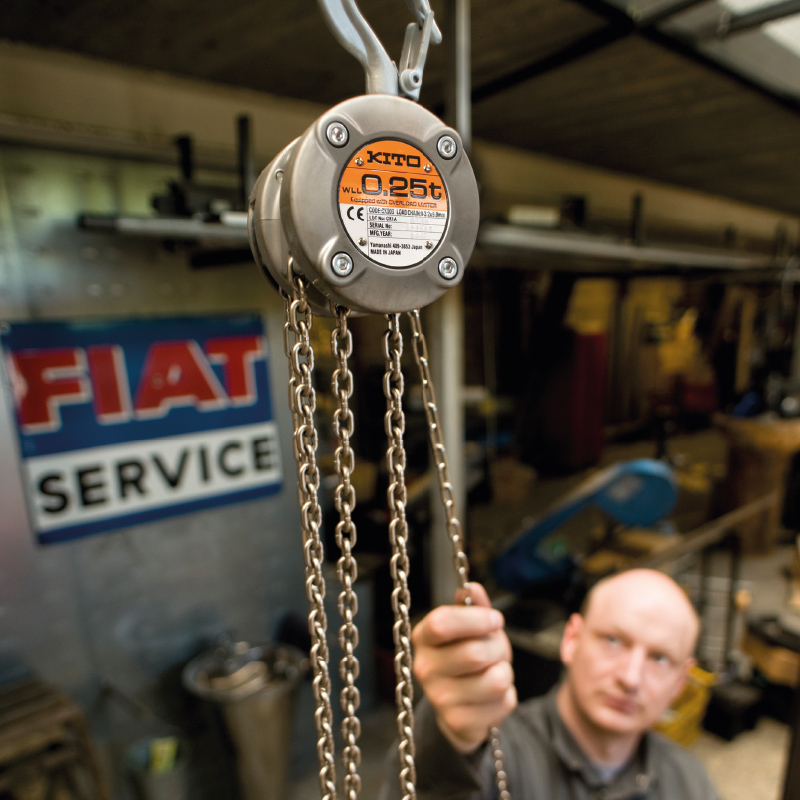 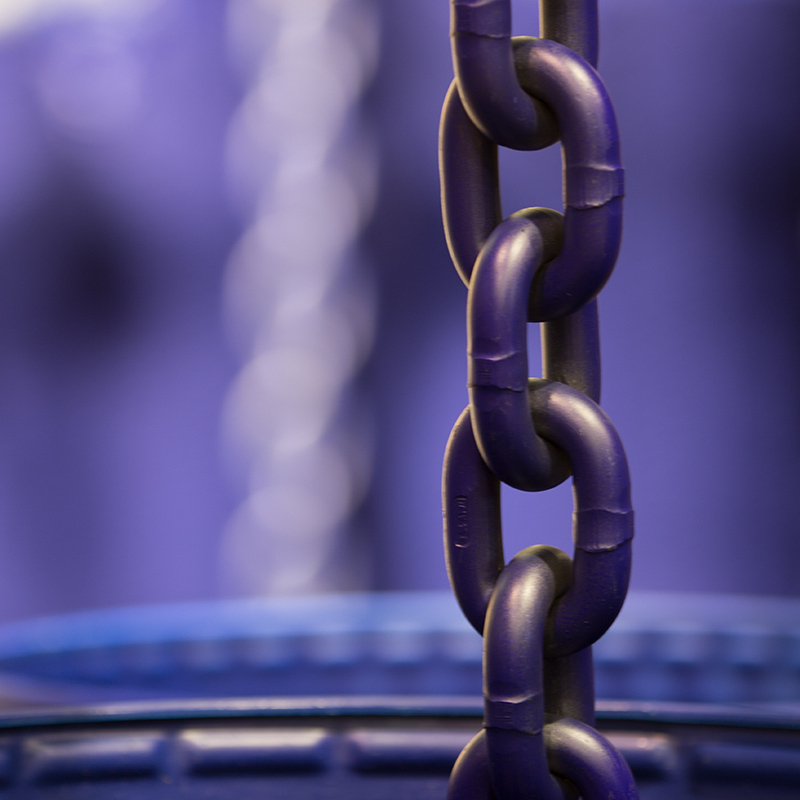 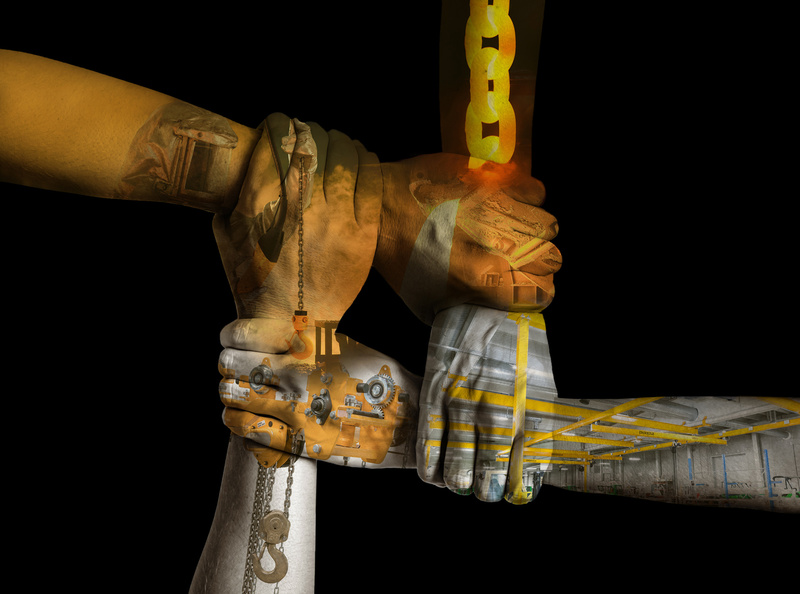 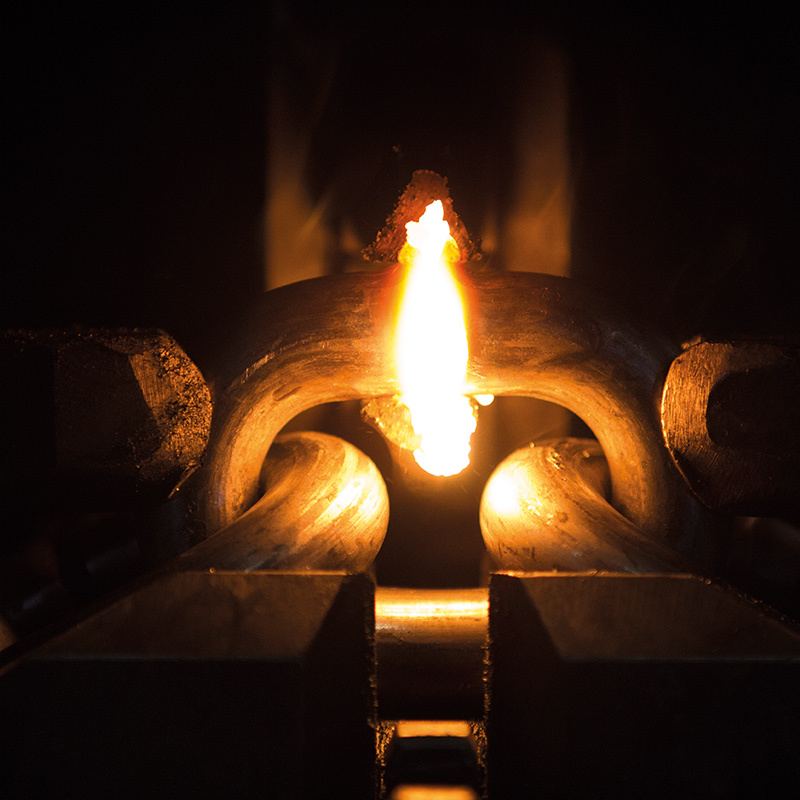 KITO Weissenfels is a brand of Kito Chain Italia. 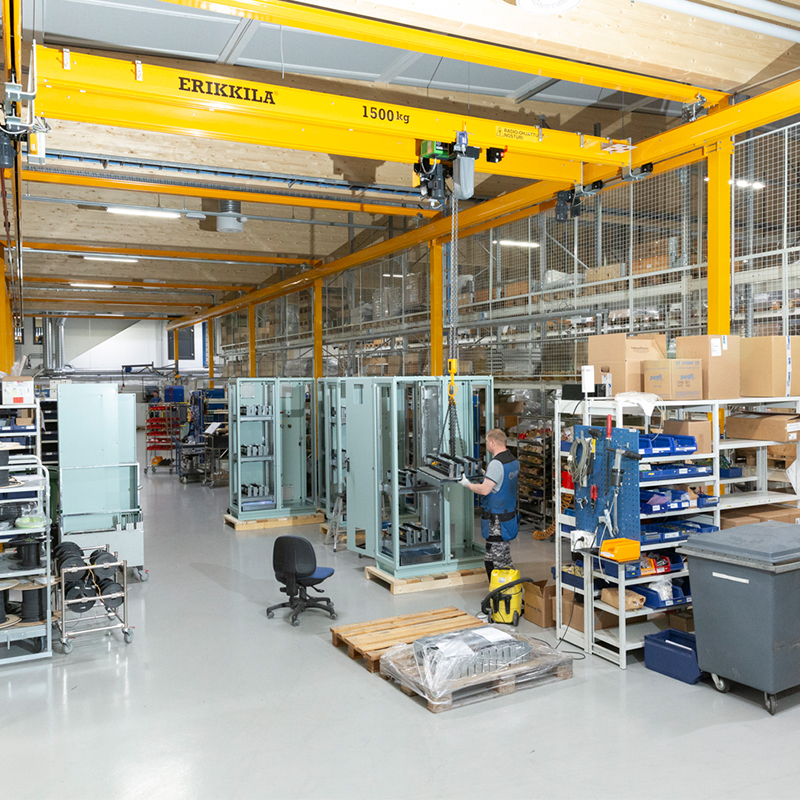 The company’s structure complies with the EN ISO 9001:2015 standard and has been certified by DNV-GL. 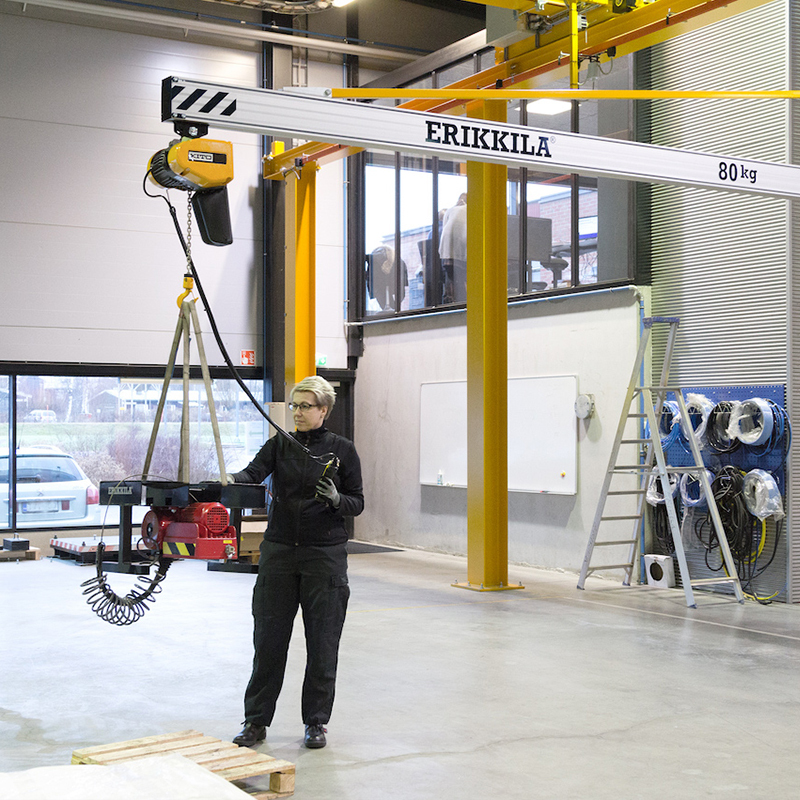 ERIKKILA offers a fast and easy crane configuration with advanced PROMILE crane calculation program. 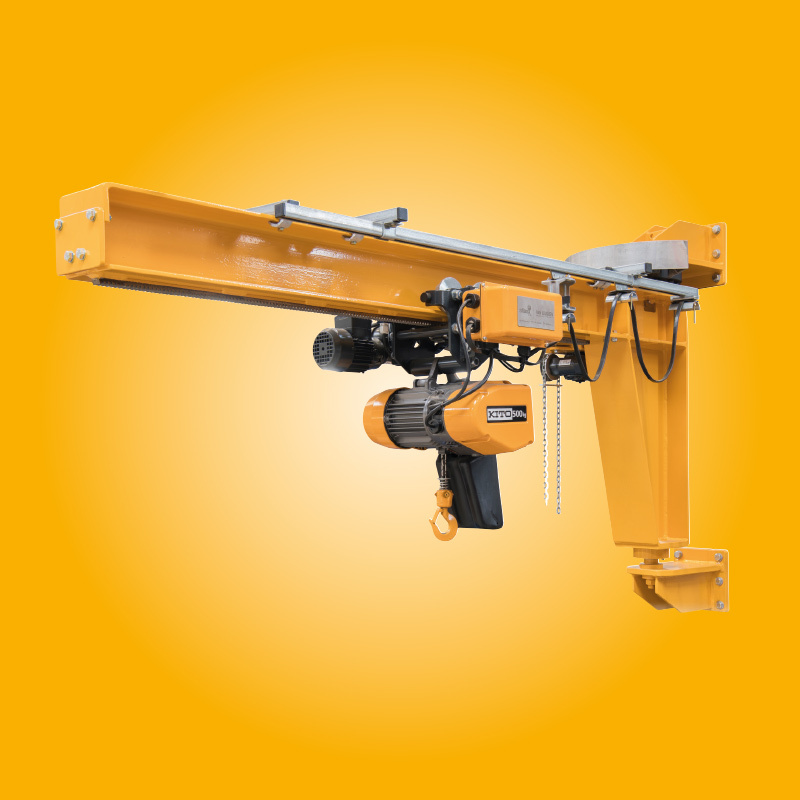 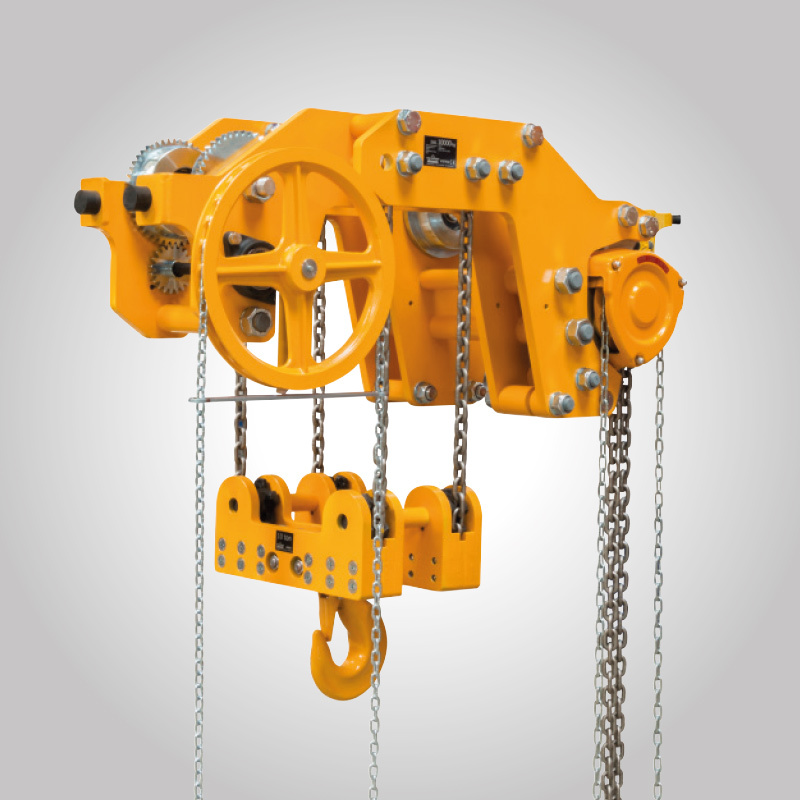 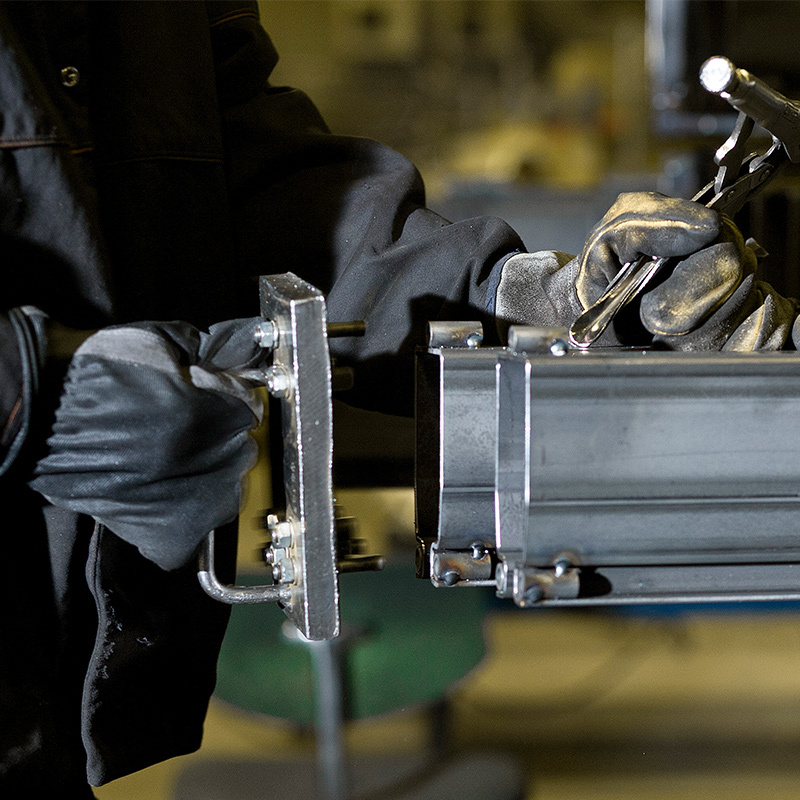 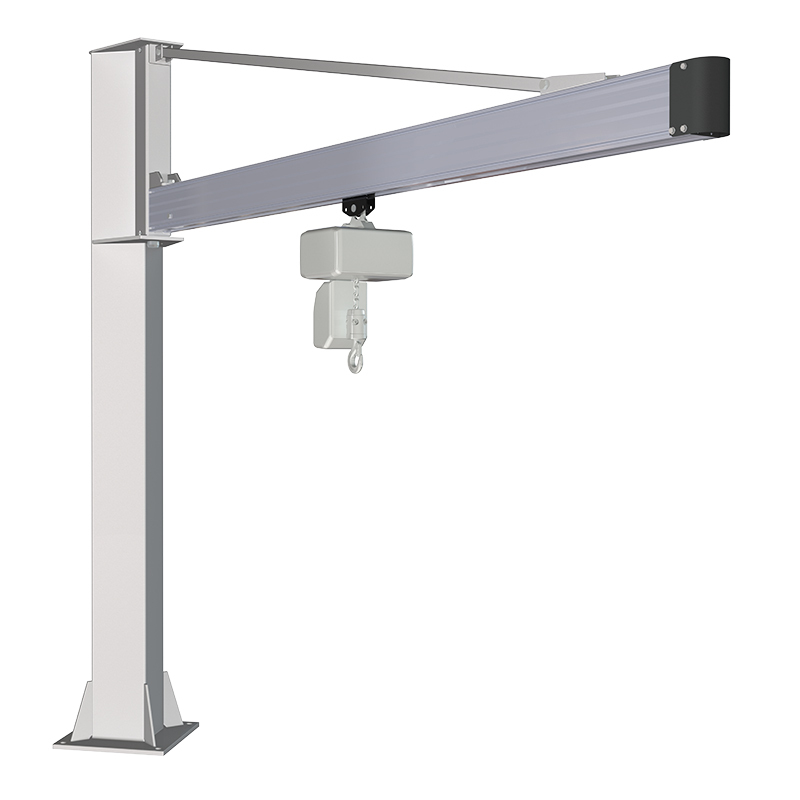 Each crane system is specified and manufactured according to customer needs. 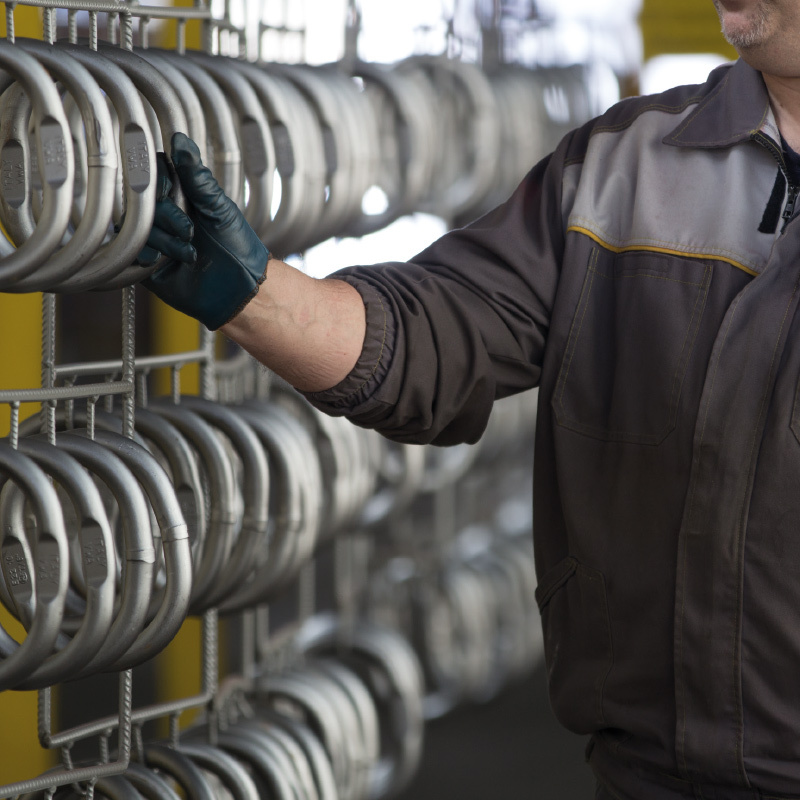 Superior delivery times for tailored solutions. 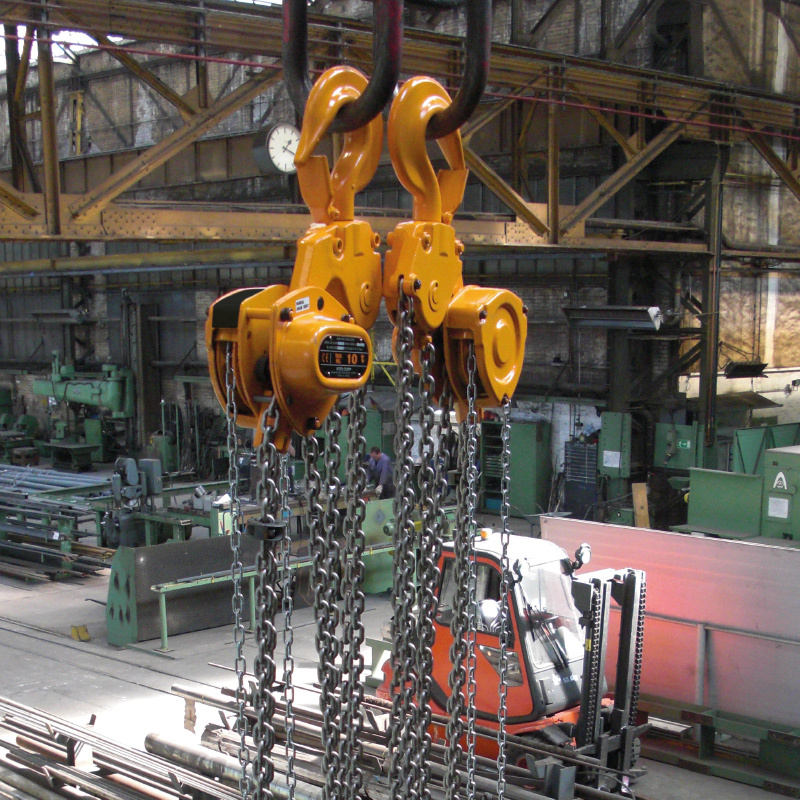 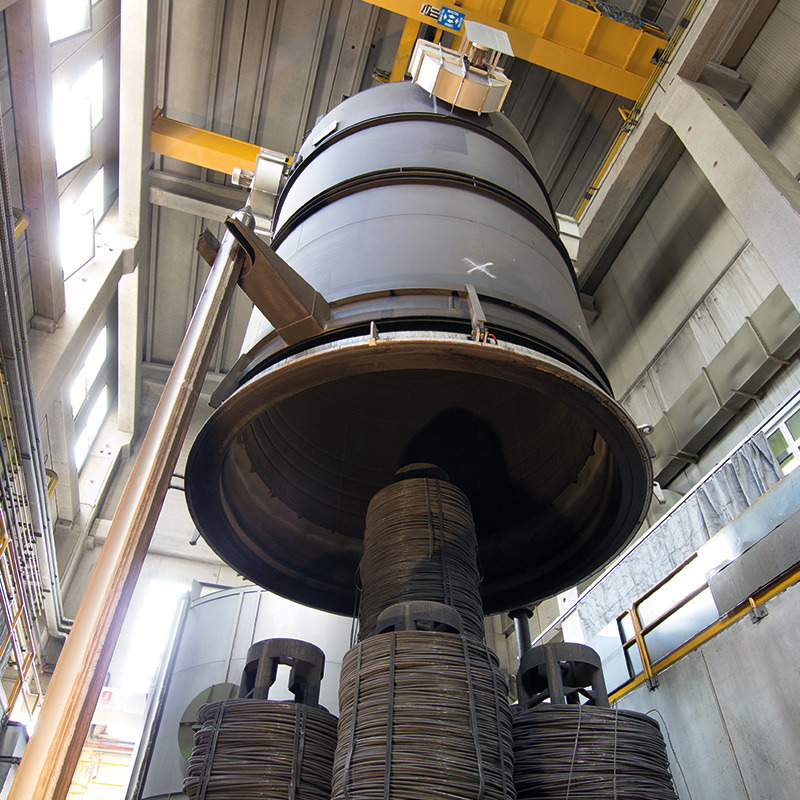 Van Leusden B.V. is a specialised manufacturer of high quality engineered hoisting solutions such as custom-made cranes, trolleys and hoists suitable for offshore, marine and chemical industry applications. 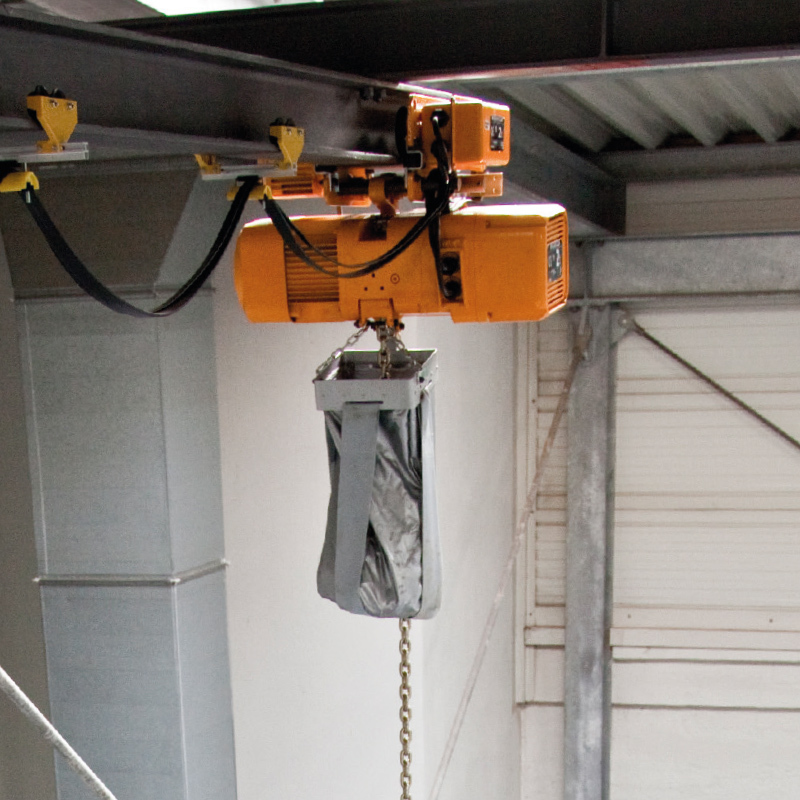 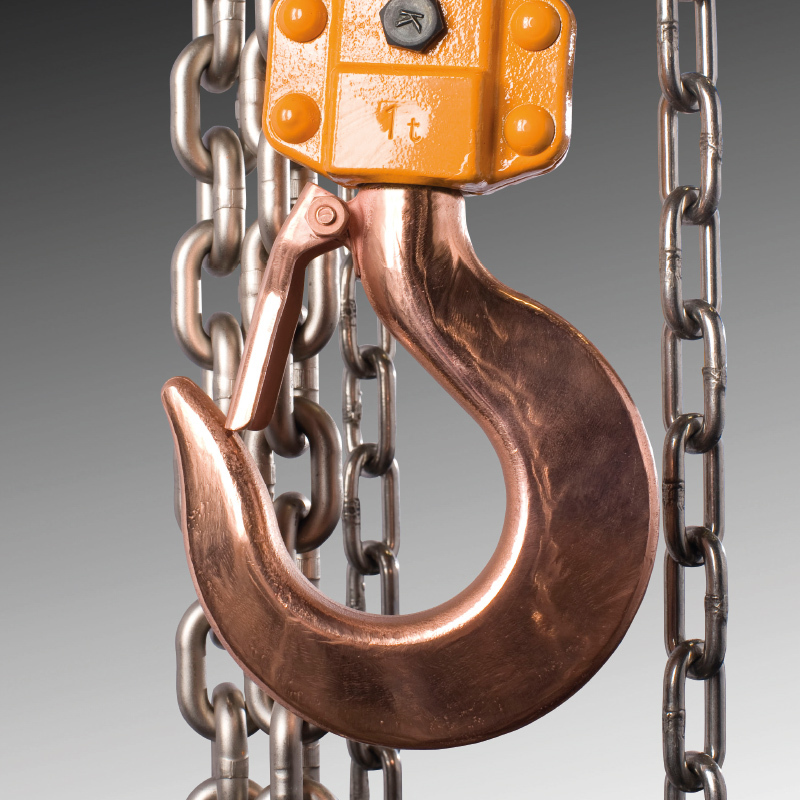 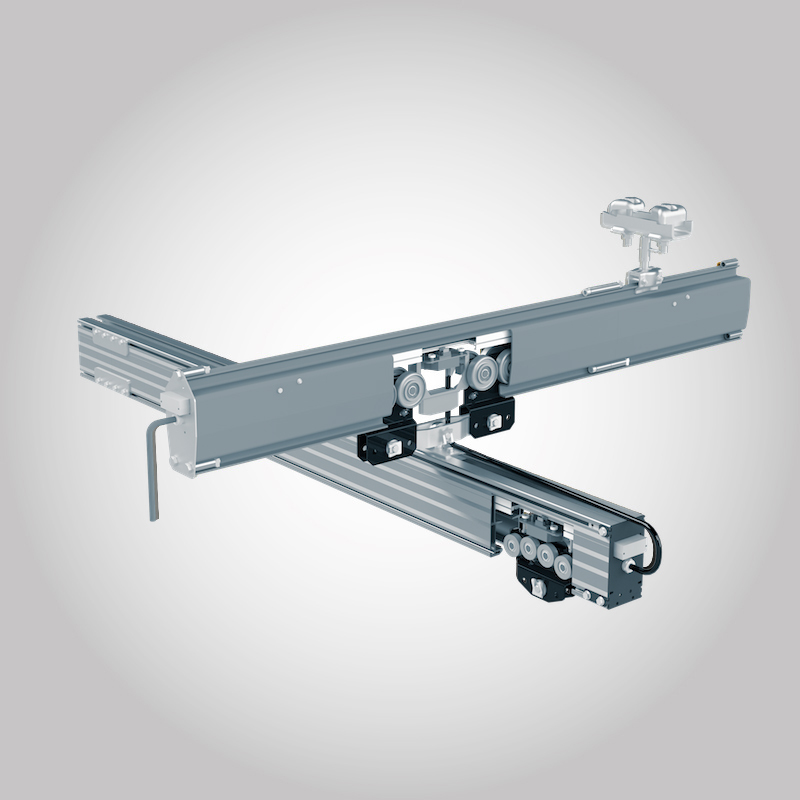 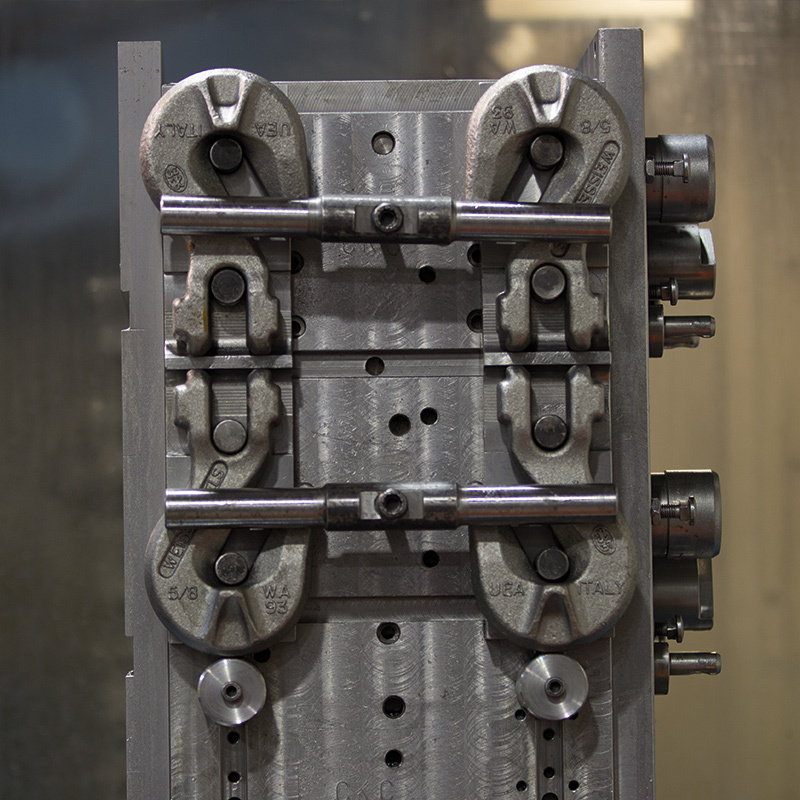 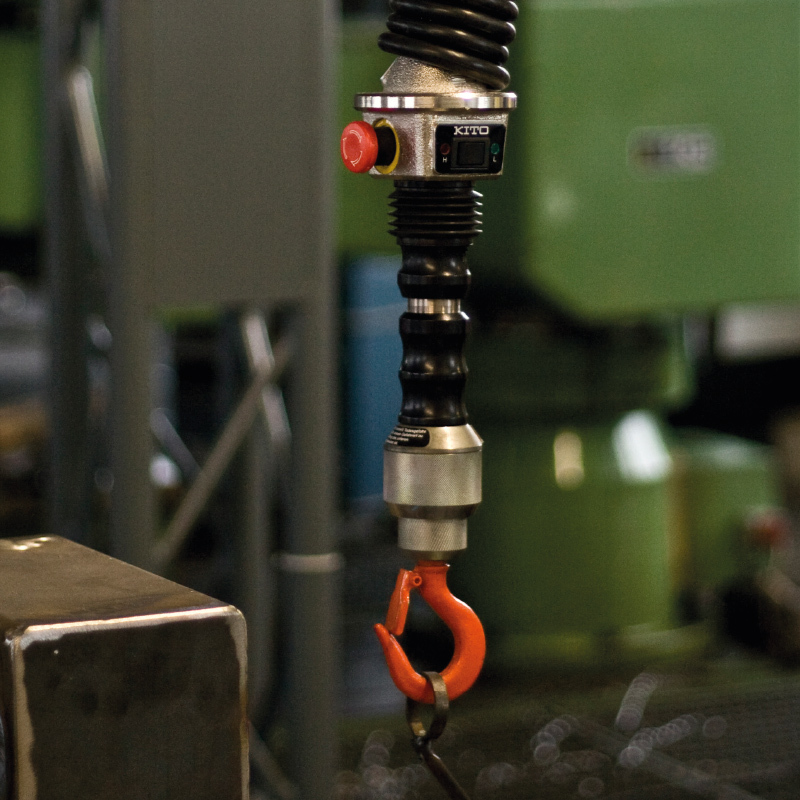 Our products range consists of manually, electrically or pneumatically driven hoisting solutions with a capacity range from SWL 0.5 t up to 100 t.